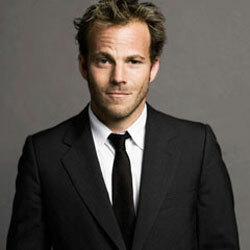 Stephen Dorff (born 29 July 1973 in Atlanta, Georgia), is an American actor. 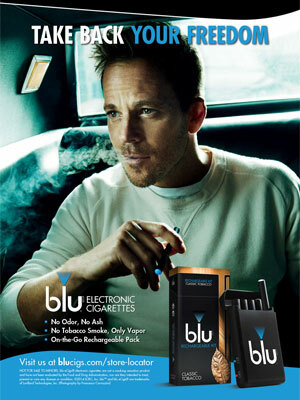 He starred in the movies, Blade, Somewhere, and Immortals. 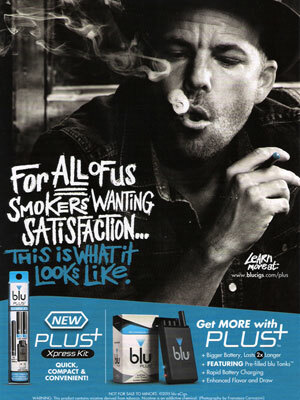 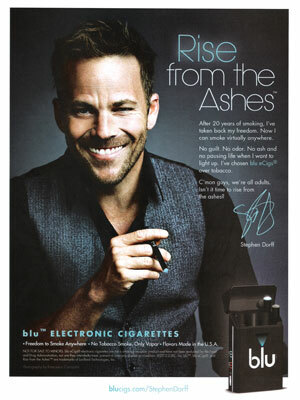 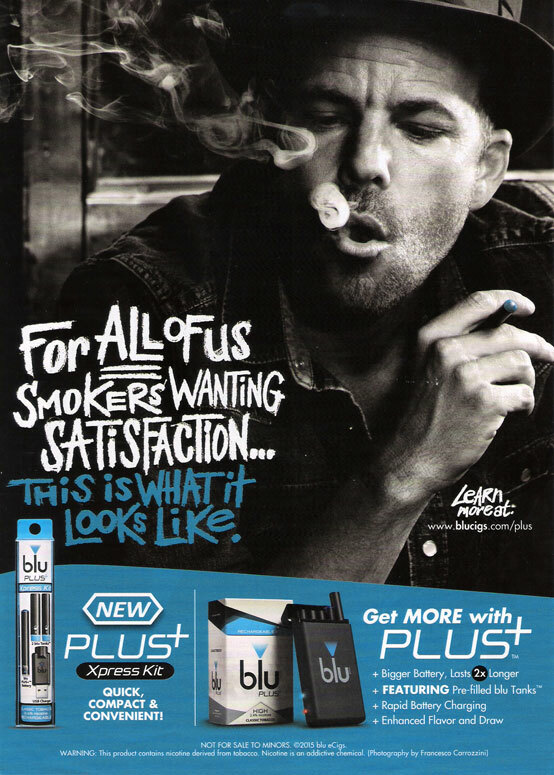 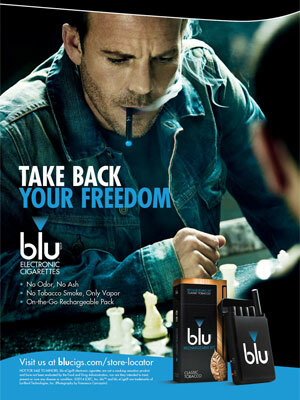 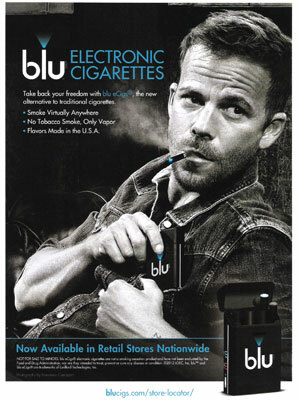 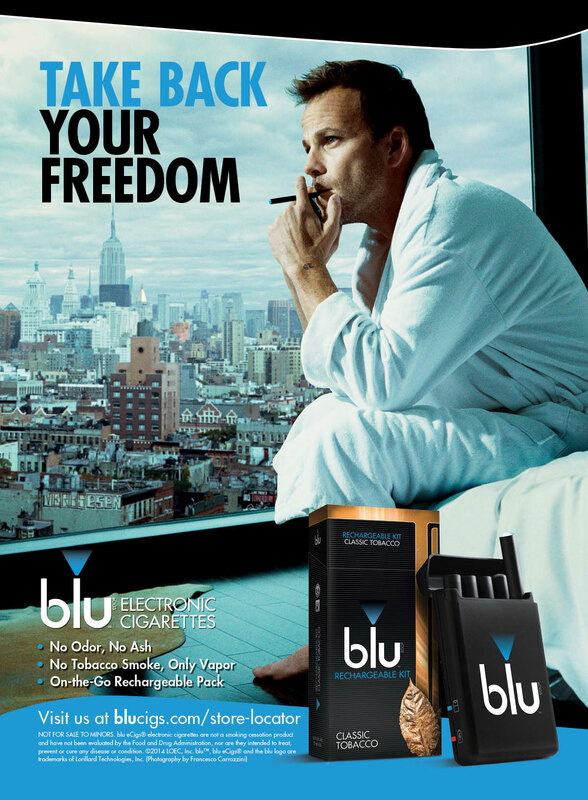 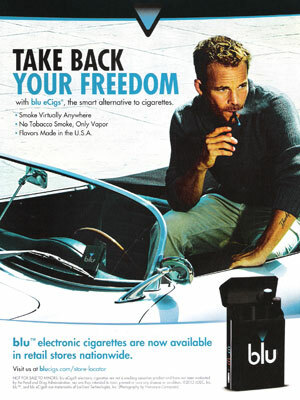 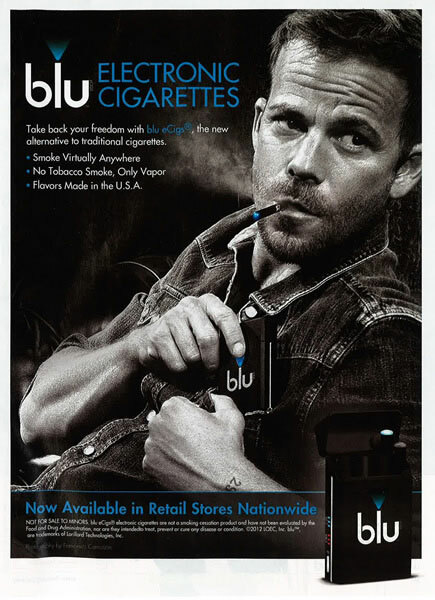 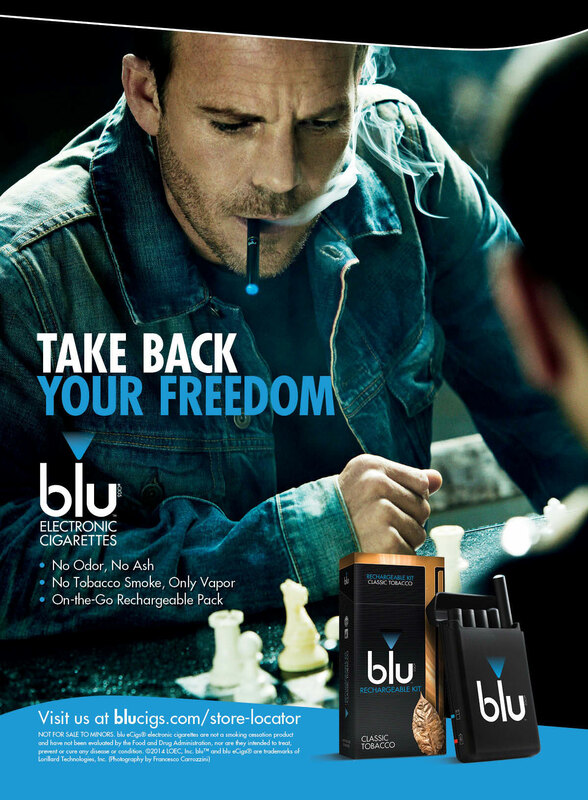 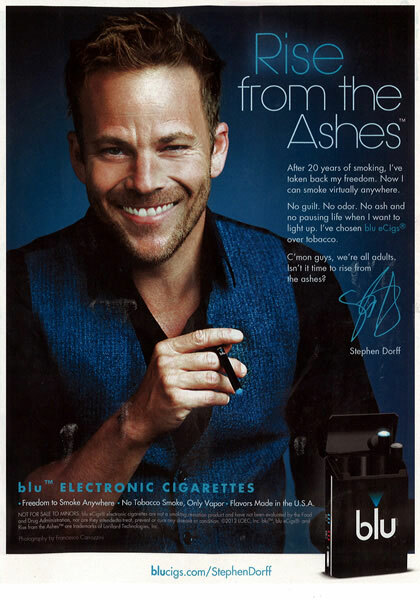 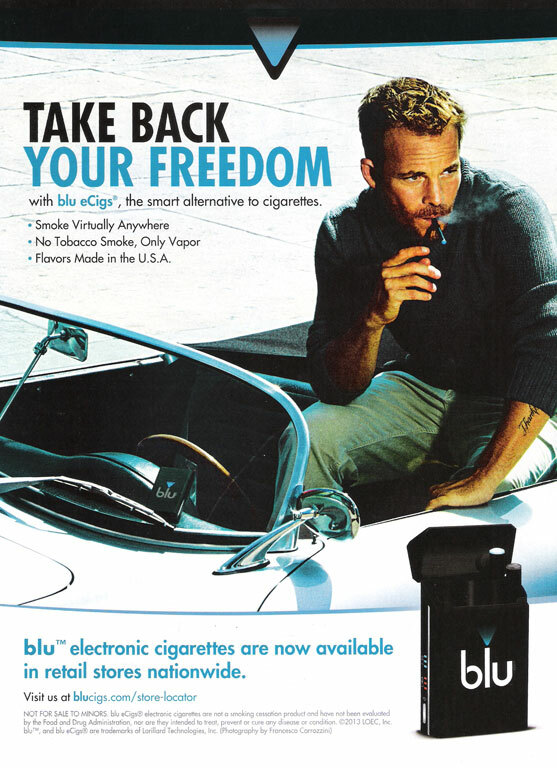 Dorff is a spokesmodel for Blu electronic cigarettes.